LOVE's Haven: Congratulations to Danielle Normandia! 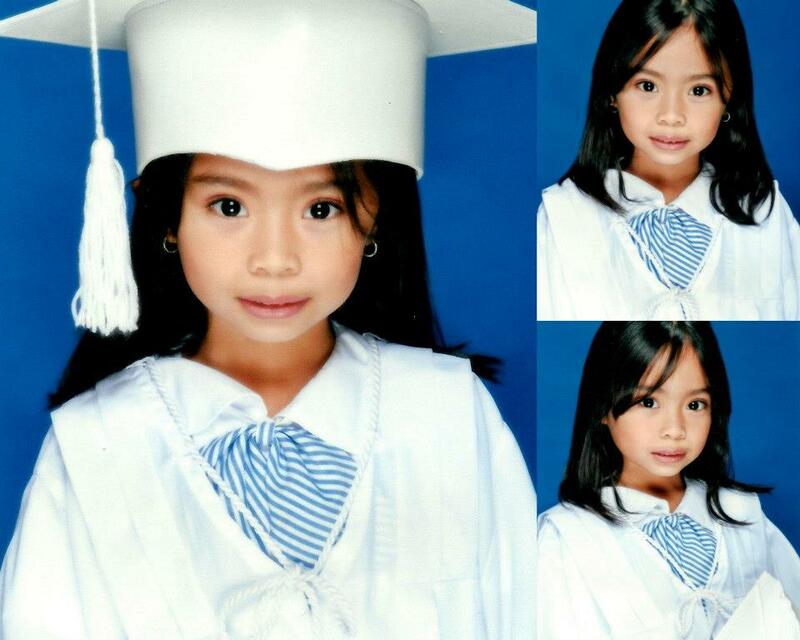 The month of March is intended for commencement exercises for students who successfully completed the academic requirements intended for them. 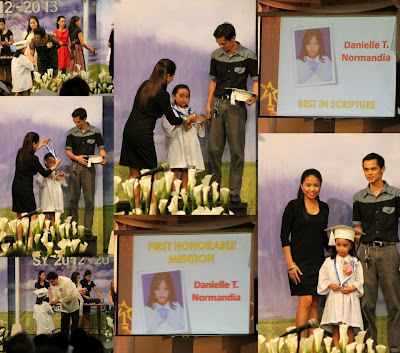 Now, together with my husband and both sides of our family, friends and relatives would like to Congratulate our daughter Danielle of finishing her Learning to Read (LTR known as the K2) level with flying colors as the 1st Honorable Mention and the Best in Scripture Awardee. 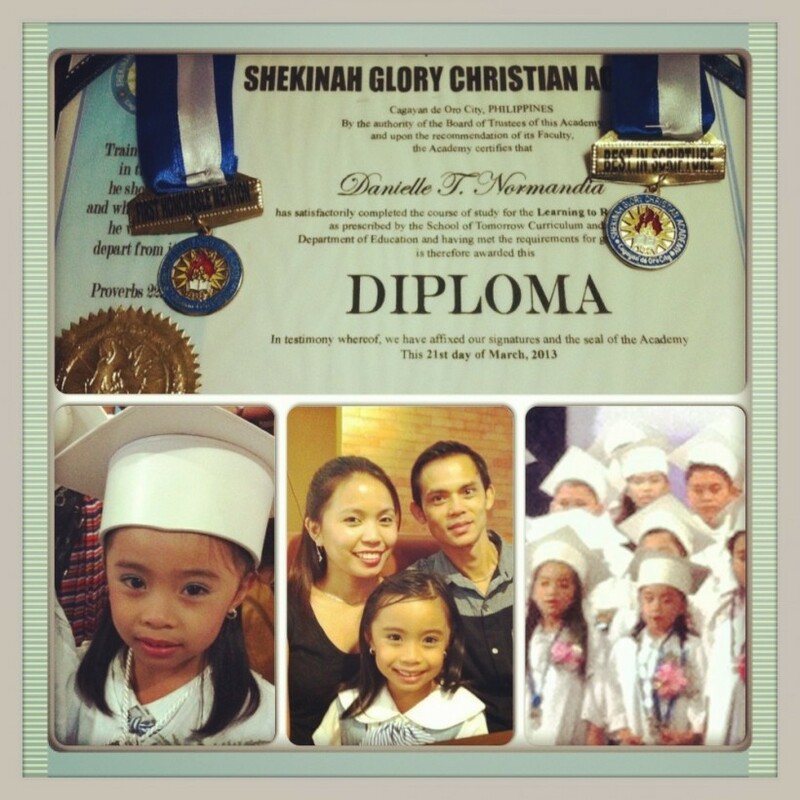 We are so proud of you darling and keep up the good works! We love you so much Ate Danielle! We bring back all the glory, praises and thanksgiving to Him alone! Train up a child the way they should go and in the end they will not depart from it!